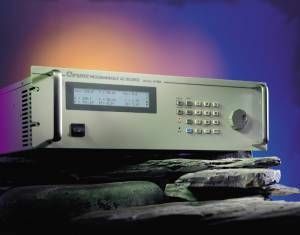 Test Equipment Connection is your single source for Used Avionics Test Equipment. We buy excess avionics test equipment and also take trade ins. We offer calibration and warranty on everything we sell to make sure you get high quality at a great price. We offer a wide variety of ramp and bench test solutions for NAV/COMM ELT, Pitot Static, Air Data, GPS, Radar, Fuel Quantity, Altimeter, GPS, Transponder test and more! Contact us today for a quote. Lease to own programs are also available for North American customers.